Summer or not, there are times we still need to rock our favorite shorts, bathing suits and dresses. 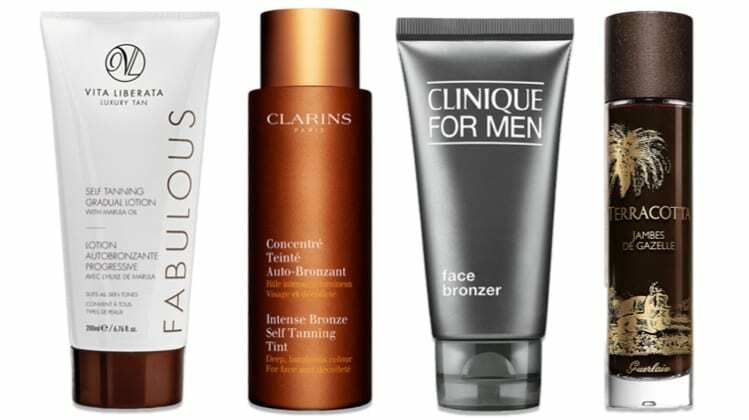 Here we have some of the best self and sunless tanners to help you add a little faux glow. (Since the days of laying out in the sun for hours are behind us, right?). 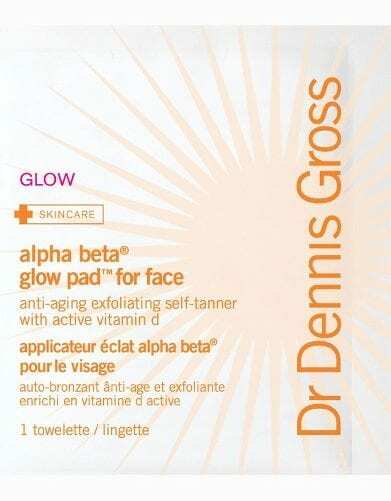 Like most products, tips and tricks can help increase your success with self tanners. Make sure your skin is clean and exfoliated. Color too intense? Mix it into your face or body lotion. Love the color, but comes out streaky? Try blending it in with a makeup brush. (yes, on your body!) Check out our list of sprays, lotions and of course, mousse – that will have you looking naturally bronze in no time.